It can only take seconds for children to swallow something poisonous. Medications and vitamins may help keep us healthy, but more than 60,000 young children are hospitalized every year for consuming medicine when their caretaker is not looking, according to the Centers for Disease Control and Prevention. It is important to remember that even non-prescription medication is potentially dangerous if taken incorrectly. All medicines and vitamins should be stored up, away, and out of a child?s reach and sight. Put medicines and vitamins out of reach and out of sight: Young children are curious and will put almost anything in their mouths. Walk around your house and find the safest place to keep medicine and vitamins. 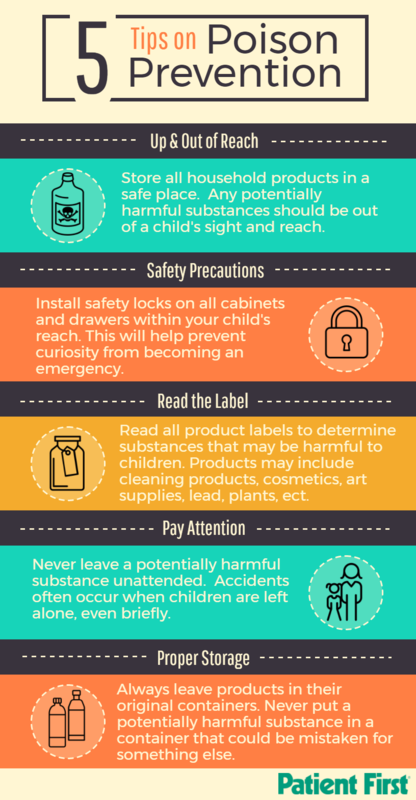 Hardware and department stores sell "child-proof" locks to help deter little fingers from opening the medicine cabinet. Put medicines and vitamins away after you use them: It may be tempting to leave your daily multi-vitamin on the counter or prescription antibiotic at a sick child's bedside; but, take the time to properly store medication. It will save you worry and keep you from panicking in the future. Wait for the click: Many medication and vitamin bottles are child-proof and include a lock that "clicks" when activated. When closing your bottles, wait for the "click" to ensure the bottle is fully closed. Do not let "child-proof" bottles give you a false sense of security. Keep these bottles out of reach and sight. Talk to your guests: Ask houseguests and visitors to place purses, bags, or anything that contains medicine up, away, and out of sight while in your home. You can also offer to store the medication in a safe place for your guest. Teach your children about medicine safety: Education is always the best step to prevention. Teach your children what medicine is and why you must be the one to give it to them. Regardless of how much your child does not want to take his or her medicine, never tell them medicine is candy. Children are naturally curious and they may go exploring for "candy" in Grandma?s purse. Be prepared in case of an emergency: Call Poison Control immediately if you think your child ingested medicine or vitamins you did not give him or her. Program Poison Control's phone number (1.800.222.1222) into your cell phone so you are prepared in the event an accident happens. These preventive steps can help you rest a bit easier with a little one at home. Make safe medication storage a year-long habit. It is a great way to reduce the risk of harm from medications. Patient First physicians are available to discuss medication safety. 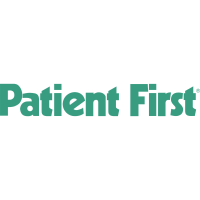 Please contact Brooke Waller at 703-652-1572 or email brooke.waller@patientfirst.com for interviews.